Rare opportunity, country lifestyle, only minutes to the beach & a stone's throw to Cooroy CBD. 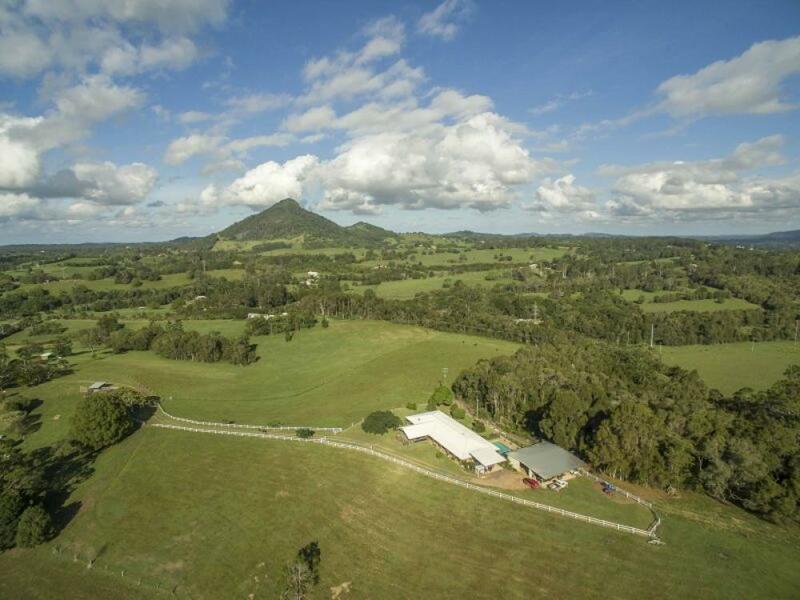 Unobstructed views of Cooroy Mountain, ocean breezes with lush paddocks for the horses and/or cows. All the infrastructure is in place - fences, water rights and a large shed that even has an inspection pit for any car enthusiast. You are invited to attend any one of our open homes as inspections are a must for this rare jewel.